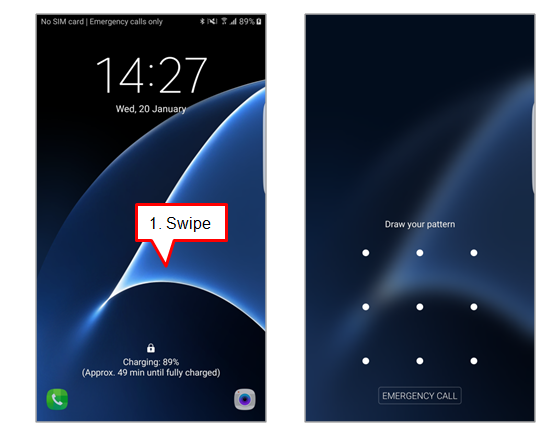 [Galaxy S7 Edge] What are the New features on Lock Screen setting? 1 Weather information (Live Weather ) is removed. 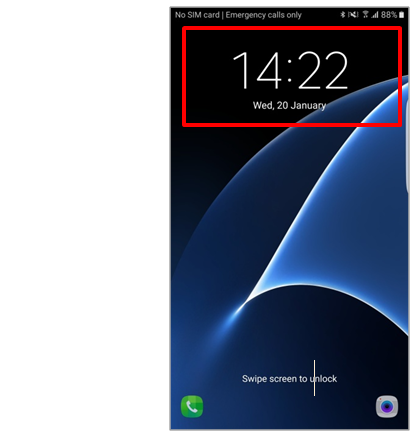 2 Clock is moved to middle of screen. 3 “Unlock effect” setting removed. 4 App shortcut on lower corner is editable. How can I unlock my device, if it doesn’t recognize my fingerprint correctly? Must I change my lock screen with fingerprint for identification?